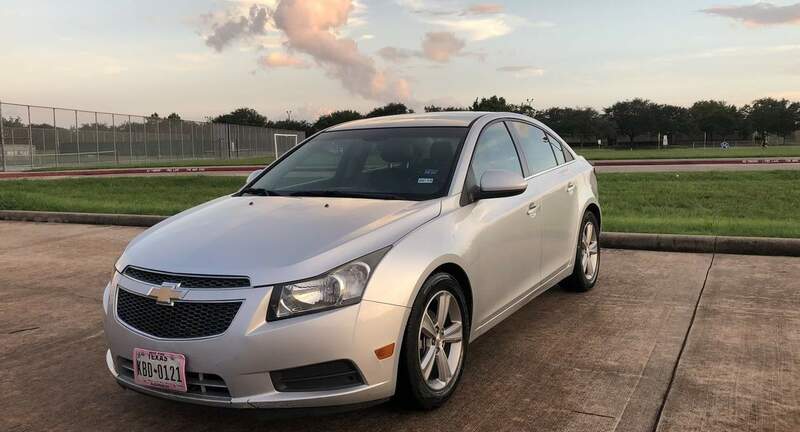 The best thing about Maria&apos;s Chevy Cruze is probably the convenience. She&apos;ll pick you up from arrivals and meet you at departures. The hand-off is seamless. Car worked great for our needs, so no complaints! Maria was amazing. Such a great host. Pick up and drop off was super convenient. Maria was very patient and understanding as my flight got delayed multiple times. She is very quick to respond. Had a great time. This was my first experience using Turo and it worked out great! Pickup and drop off were easy, the car drove well and Maria kept an open line of communication that made everything run smoothly.